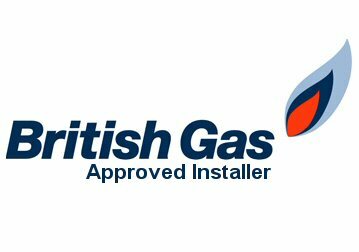 All Up to the Minute Boilers fitted and Inspected by our highly qualified staff. At AE Energy Solutions our award-winning team of independent renewable energy consultants, fully accredited installers and highly knowledgeable office staff are committed to providing you with the most efficient and cost-effective energy saving measures to lower your home’s heating bills and reduce your carbon footprint. 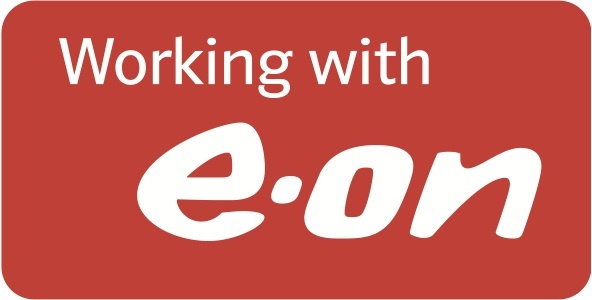 We work with a number of councils and housing associations to combat fuel poverty – and with full access to a range of grant funding and support – including the Government’s Renewable Heat Incentive (RHI) – AE Energy Solutions is able to bring the most affordable heating solutions to every home in South Wales and the West. We are also dedicated to helping businesses improve corporate social responsibility through adopting green energy measures and have vast experience of working with properties in the commercial, industrial and agricultural sectors.